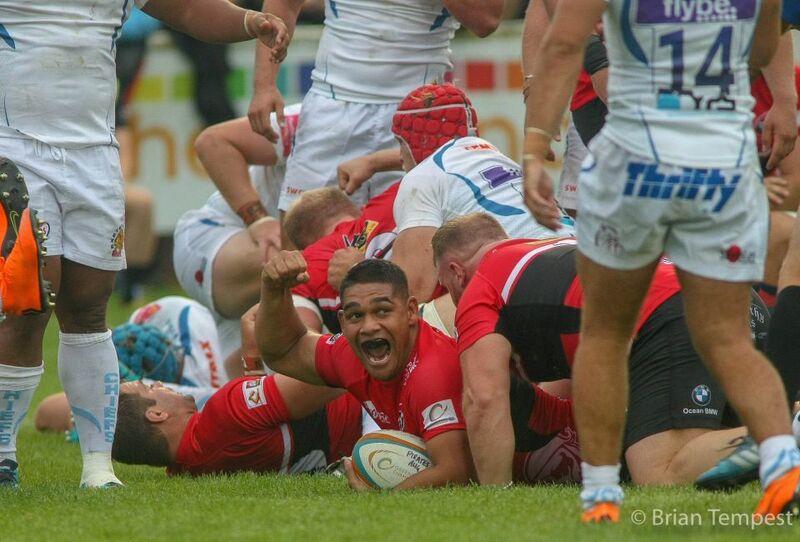 Two former Cornish Pirates will be returning to the club in the summer, both having signed two-year contracts. 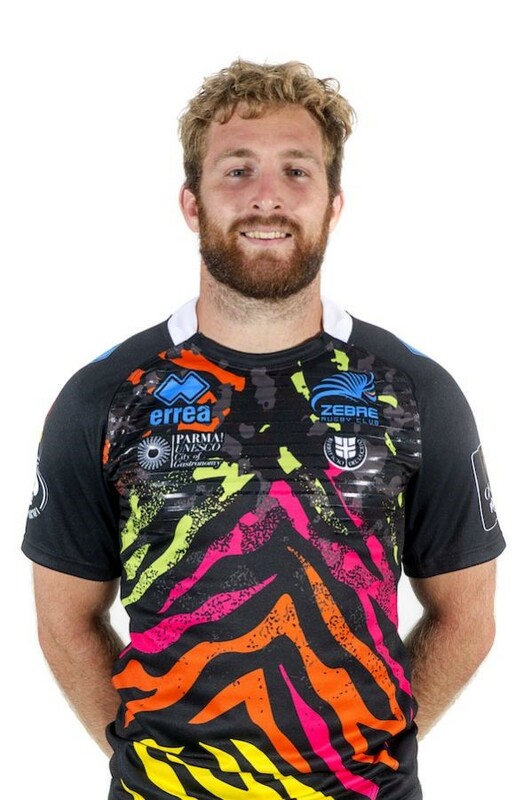 After one season playing for Zebre in Italy, centre Nicolas De Battista will be the first familiar face to be warmly welcomed back to Cornwall. A former Argentina under 20s player, the 28-year-old made 53 appearances for the Pirates in his first two seasons at the club, when as an all but ever present he impressed as a gifted and fully committed midfield performer. He was also honoured to receive at the end of his first season both the ‘Player of the Year’ and the ‘Players’ Player of the Year’ awards, whilst last year he was presented with the ‘Sportsman of the Year’ trophy and the ‘President’s Cup’, for being deemed the most outstanding contributor on the field during the season. 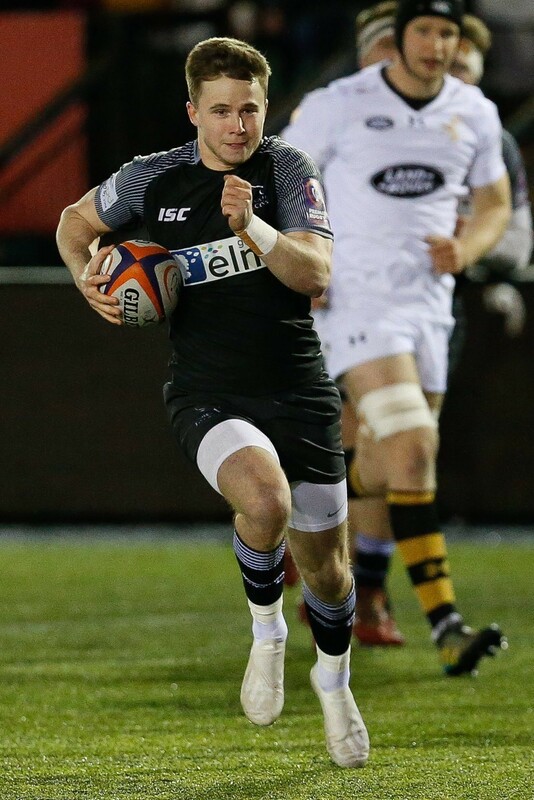 The second player to have put pen to paper is young Cornish prop Jay Tyack, who was previously a member of the club’s Playing Development Foundation (2014-16). 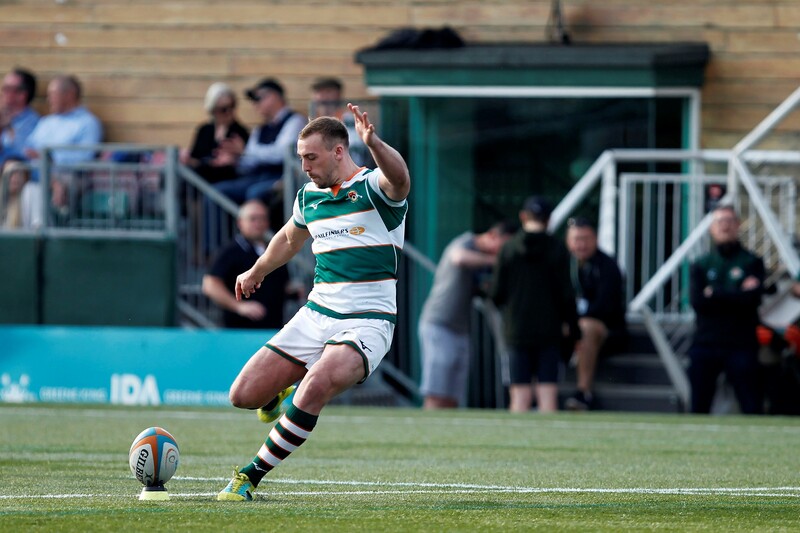 Now aged 22, the former England under 18s Clubs and Schools player has since gained further experience playing a season at Chinnor in National Two South and the last two at Birmingham Moseley in National One. It is great that these two players are returning to the Pirates. Having previously enjoyed two very good and successful seasons here we are ecstatic to welcome Nicolas back. He has a great work ethic and, when things were at times difficult, he in the past got us through those patches by leading from the front. A player who gives his all, he leaves nothing out on the pitch. 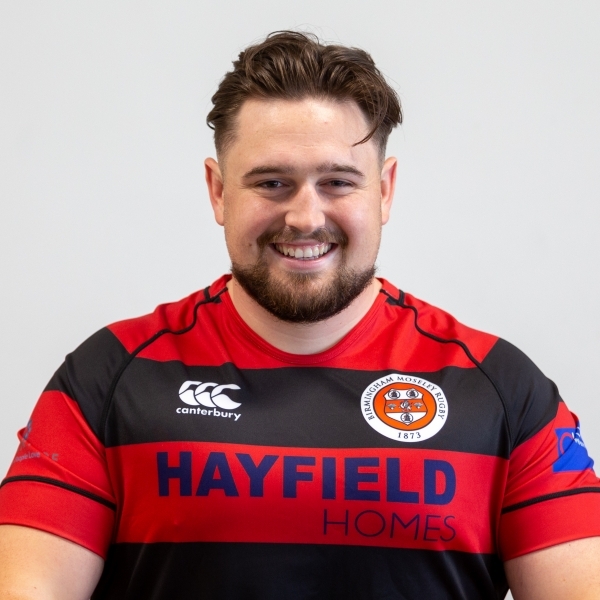 When previously with us, Jay showed real potential as a young prop forward, and playing in the National leagues since has naturally aided his development. He has impressed playing at tight-head for Birmingham Moseley and being a skilful front-rower we will now be looking to take his game to the next level. 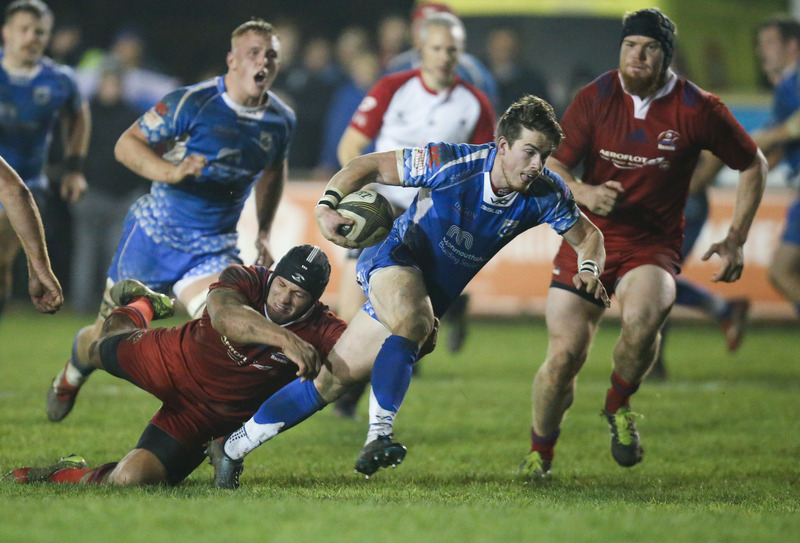 The Cornish Pirates can also advise that the names of several new signings will be confirmed in the coming weeks.